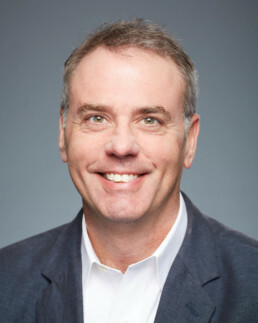 Bob is Portal Instruments’ Vice President of Software and Digital Health. Bob has been writing software and managing technology organizations for over 20 years. As founding CTO of athenahealth Inc., Bob led the effort to build athenaNet, one of the first web-based healthcare platforms in existence. He was also athena’s HIPAA Security Officer responsible for the confidentiality of over 25 million patient records. He holds a BS in Aerospace Engineering from the University of Virginia and an MBA from the University of Colorado.